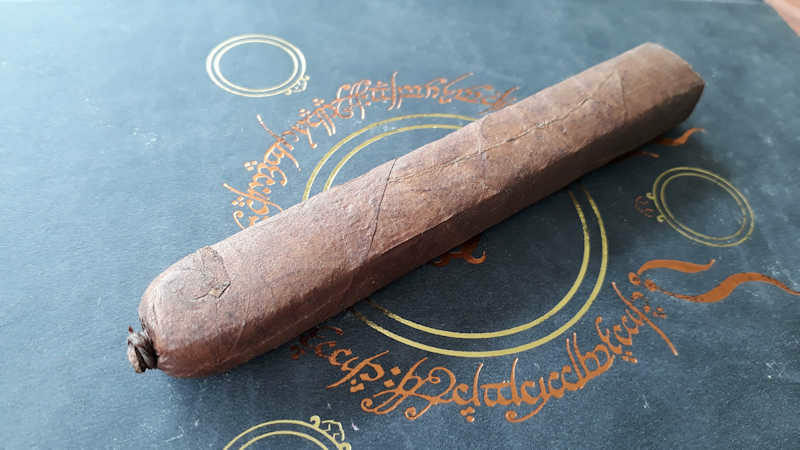 Join us next time for Episode 191, featuring the Ramon Bueso Olancho Vintage. If you would like to contact us, use any of the methods on the Contact Page. Past episodes are in the Half Ashed Archive. You can download this week’s audio directly in the summary at left, find us on iTunes, or subscribe with any podcast app at our RSS Feed. Raw video is available at the Half Ashed YouTube Channel.